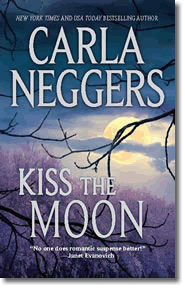 New York Times bestselling author Carla Neggers brings readers deep into the heart of a decades-old mystery about to reawaken in this new re-issue of a reader favorite book. Lost in the frozen woods of New Hampshire, Penelope Chestnut discovers the wreckage of a small plane. An aviator herself, she sees clues to a conspiracy in the rusted out remains. You can’t reason with a killer . 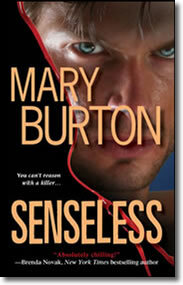 . . How’s that for reason to read the first of two back-to-back mystery suspense thrillers from award-winning Virginia author Mary Burton. Here’s more . . . The vicious burns scarring the victims’ flesh reveal the agony of their last moments. Each woman was branded with a star, then stabbed through the heart. With every death, a vengeful killer finds a brief, blissful moment of calm. But soon it’s time for the bloodshed to start again. . . THE PERFECT TIME . . . Ten years ago, Eva Rayburn and her sorority sisters were celebrating the end of the school year. That party turned into a nightmare Evan can’t forget. Now she’s trying to start over in her Virginia hometown, but a new nightmare has begun. Every victim is linked to her. And Detective Deacon Garrison isn’t sure whether this mysterious woman needs investigating—or protecting. .